We can supply use dry to prodcued canned green peas all year round. We have HACCP, ISO certificate. We always supply the high quality with lower price for overseas market order. 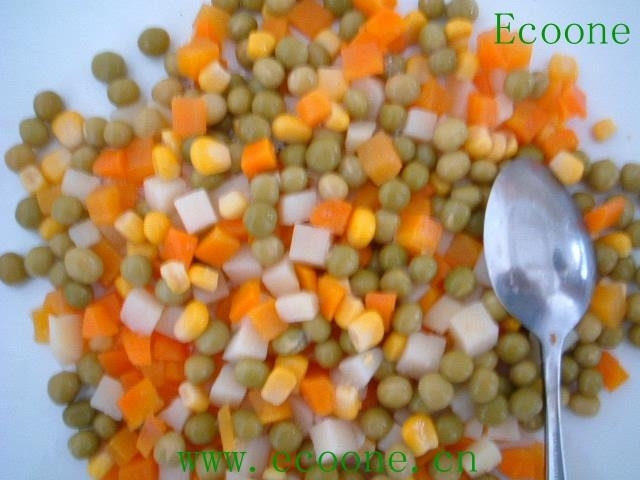 Ingredient: Green peas, carrot, salt, water.